We are happy to inform that the seminar organized as part of the Branch Promotional Program saw a very positive response from its numerous participants. 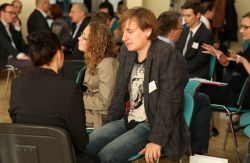 The seminar regarding the prospects for development of the Polish IT/ICT sector on chosen foreign markets took place on September 25th in Warsaw. 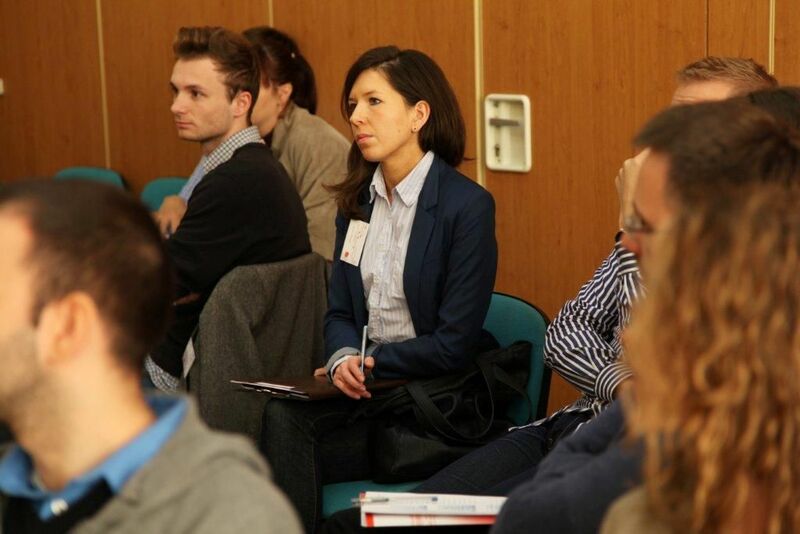 It was honored by the presence of entrepreneurs, as well as journalists working for trade magazines and websites. The seminar commenced with a lecture held by Łukasz Nowak – the coordinator of the Branch Promotional Program, and it was followed by a projection of a film promoting the Polish IT/ICT sector. 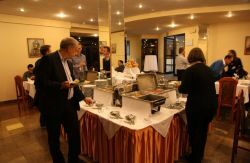 The film met with an exceptionally positive response from the gathered guests and was widely discussed during breaks between speeches that followed. 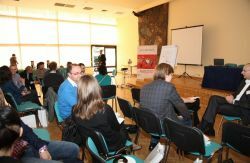 The participants of the seminar were also largely impressed by the workshops conducted by Tomasz Mnich of The Why Method. He effectively encouraged the participants to be actively involved in them. The gathered guests learned, among others, about the methods of setting a common aim in an organization, about the techniques and ways of conducting business meetings with foreign contractors, as well as about soft managerial competence. 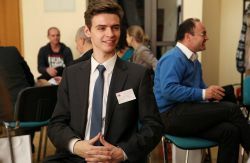 Numerous demonstrations, establishing direct rapport with the participants, along with a case study analysis helped display the presented problems in an appealing manner. 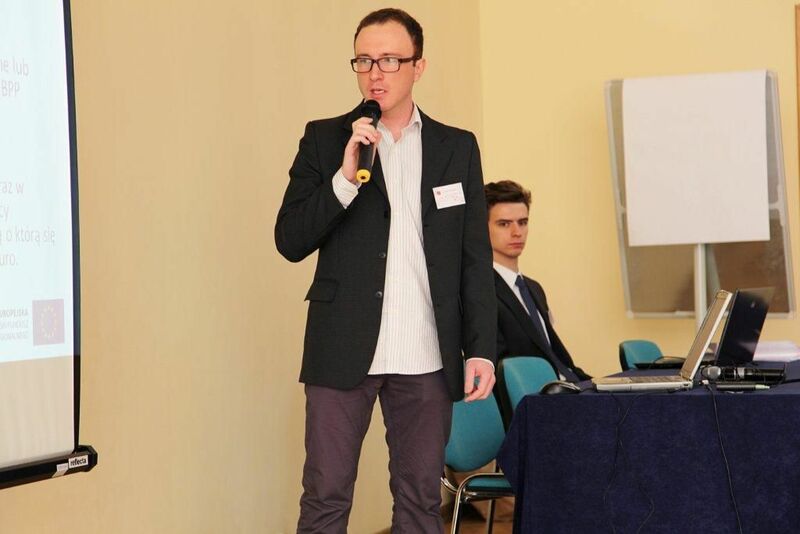 Workshops conducted by Tomasz Mnich. IT-Consulting, and Dorota Konowrocka of Computerworld was the source of interesting facts concerning the specifics of the Korean, Israeli and Finnish economies, which were discussed over tasty coffee and delicacies long after the seminar had ended. 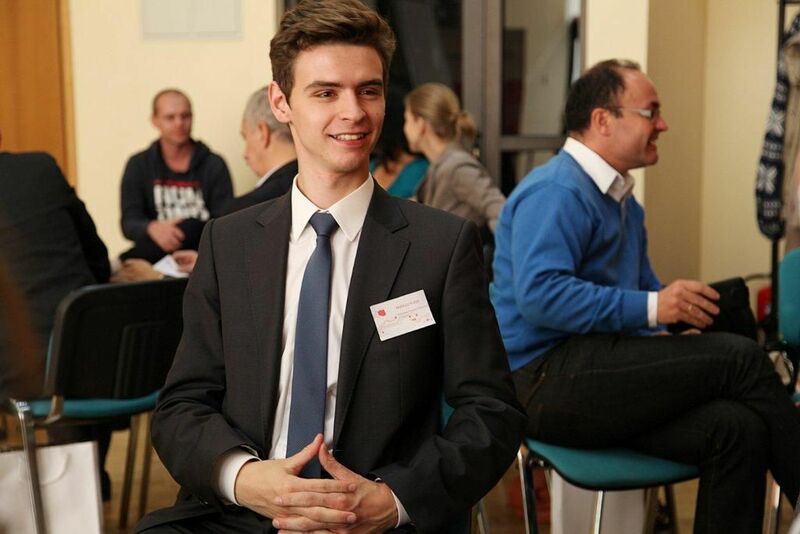 The project coordinator, Łukasz Nowak, provided information about the Branch Promotional Program.